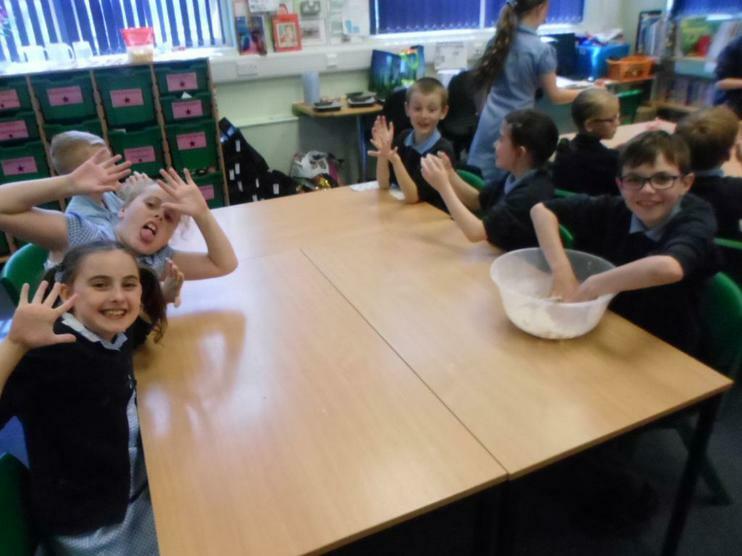 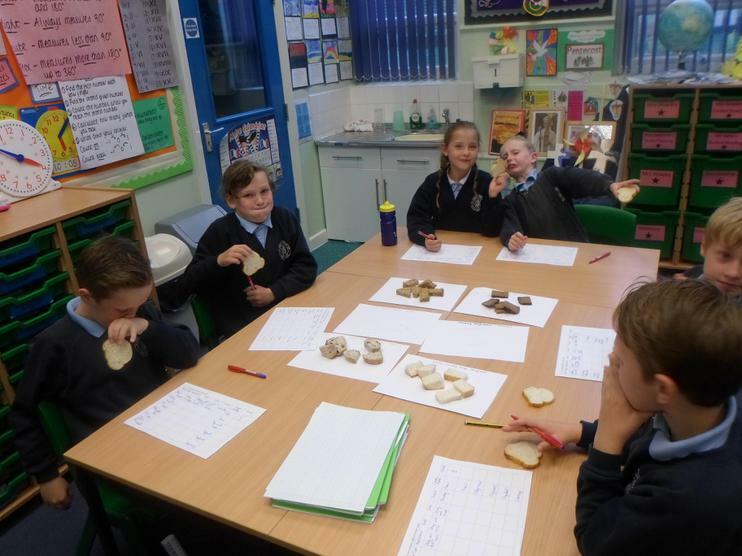 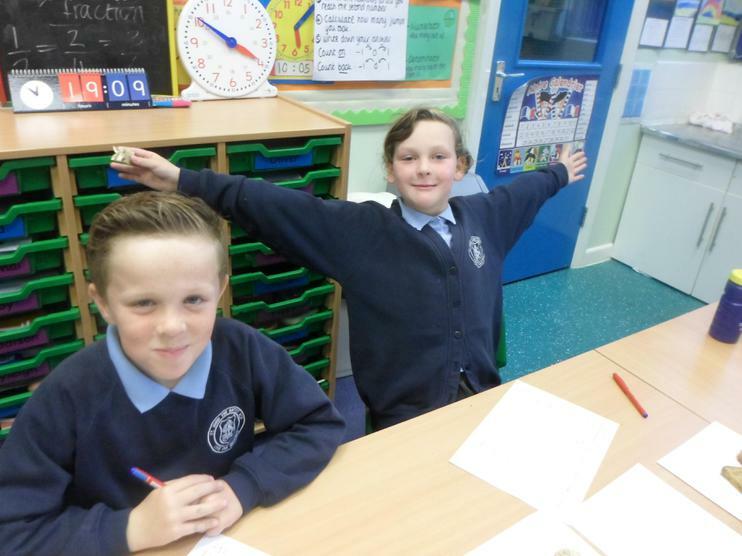 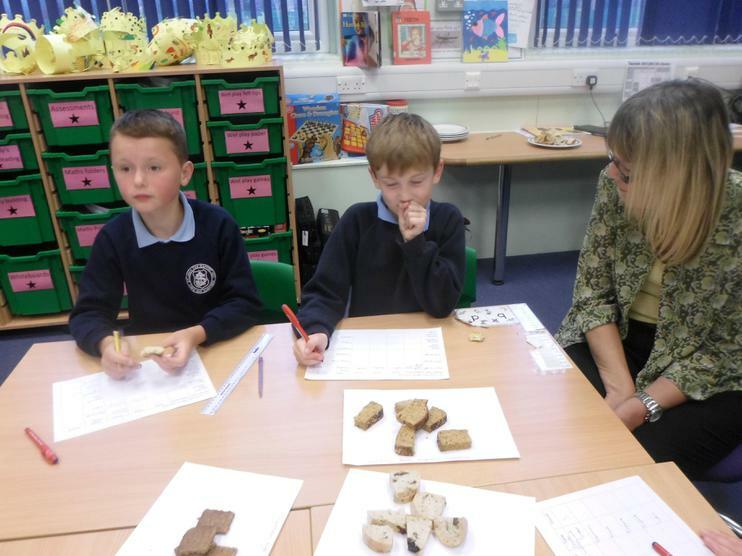 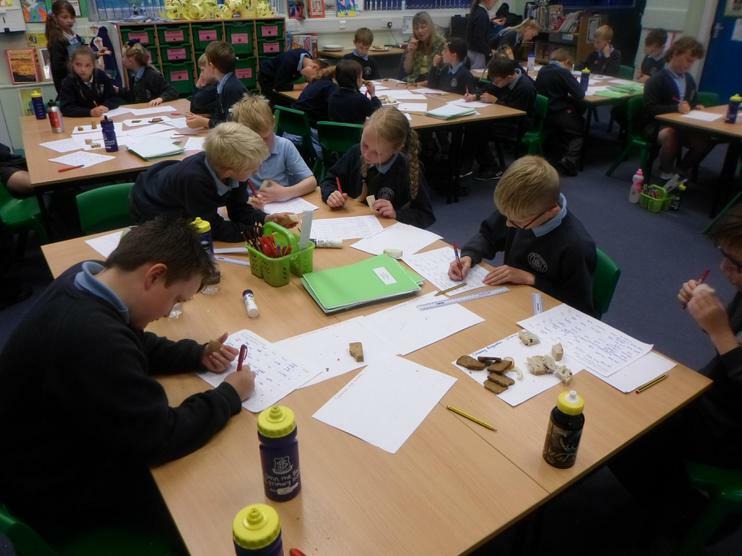 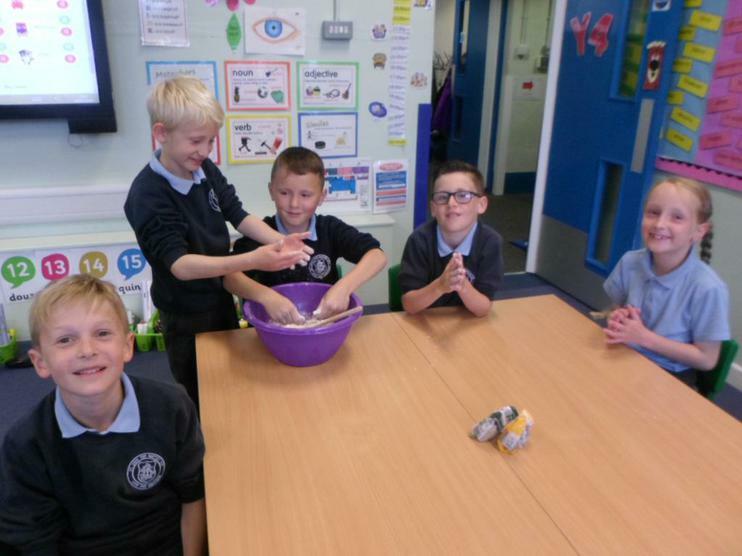 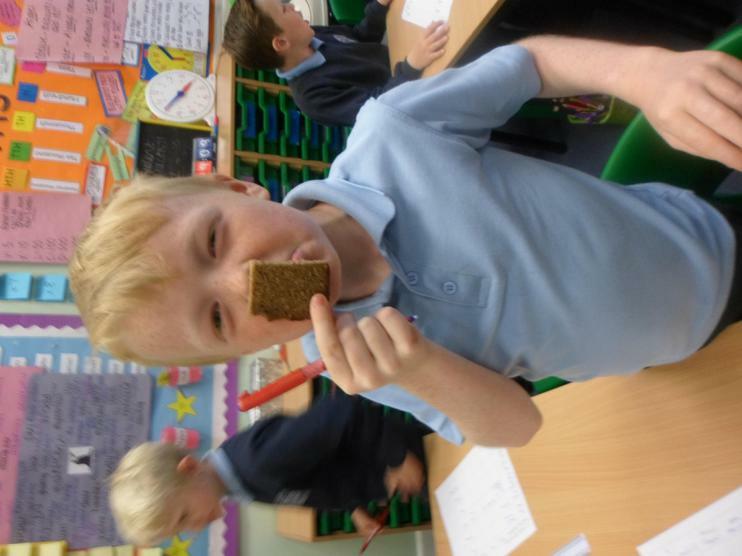 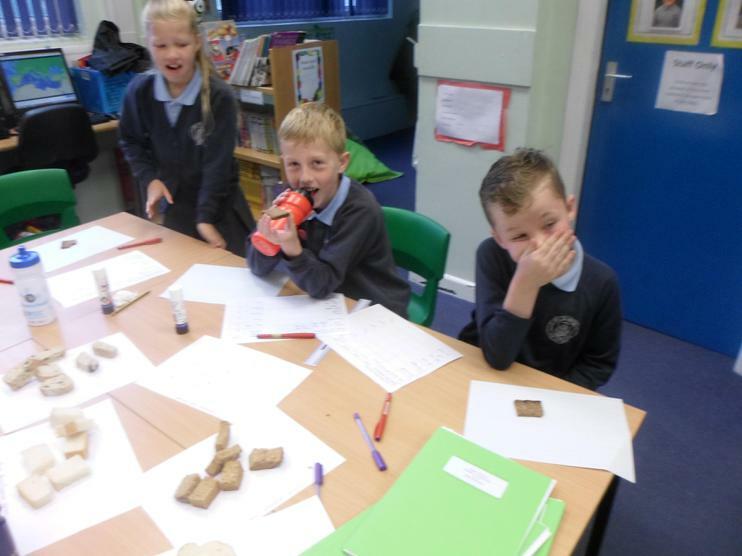 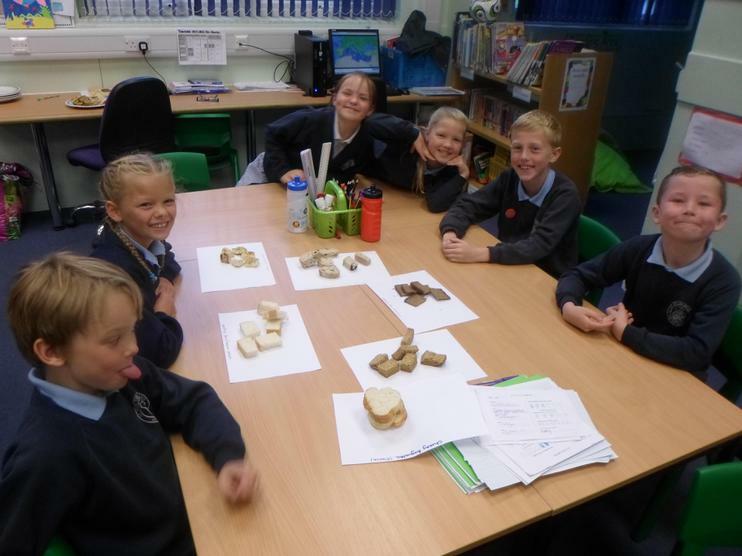 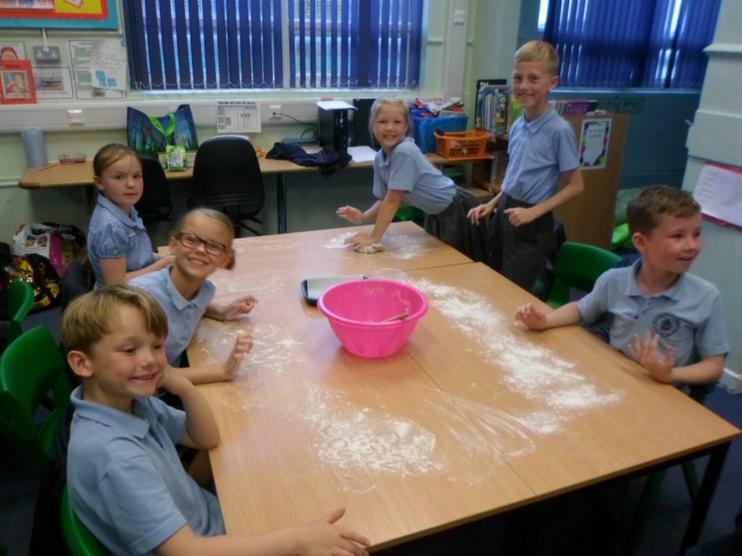 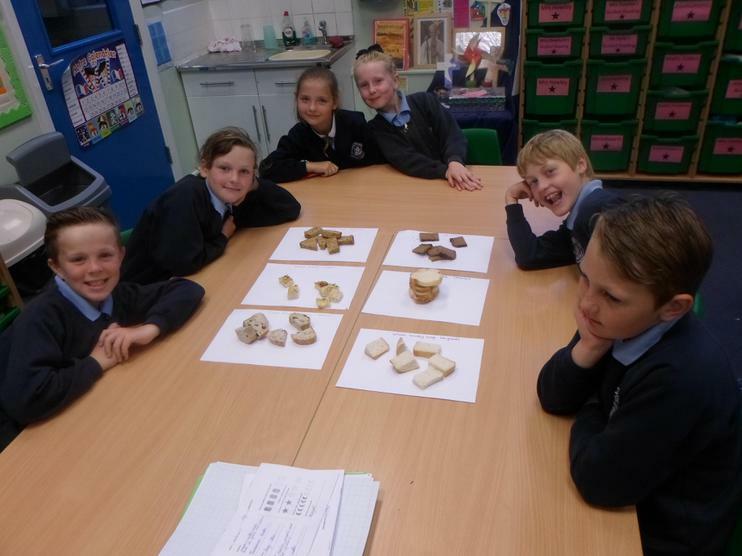 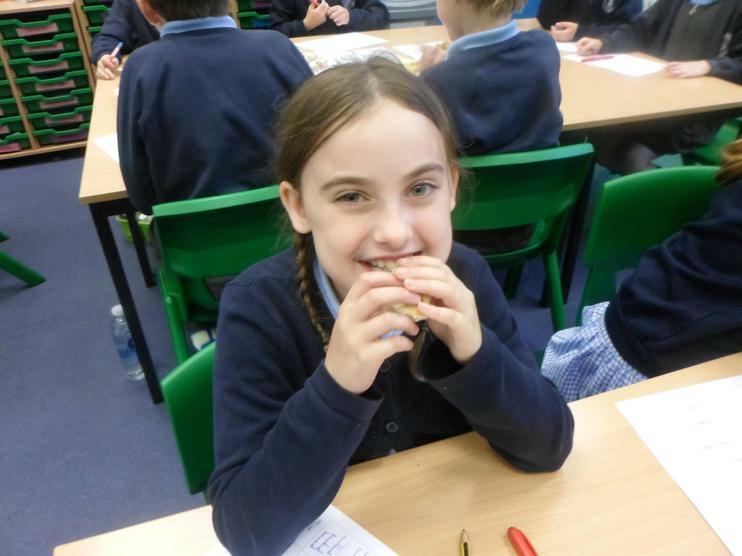 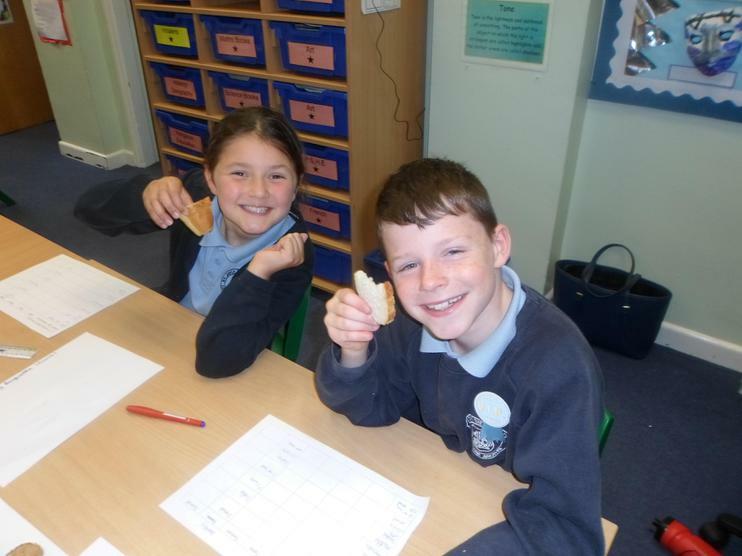 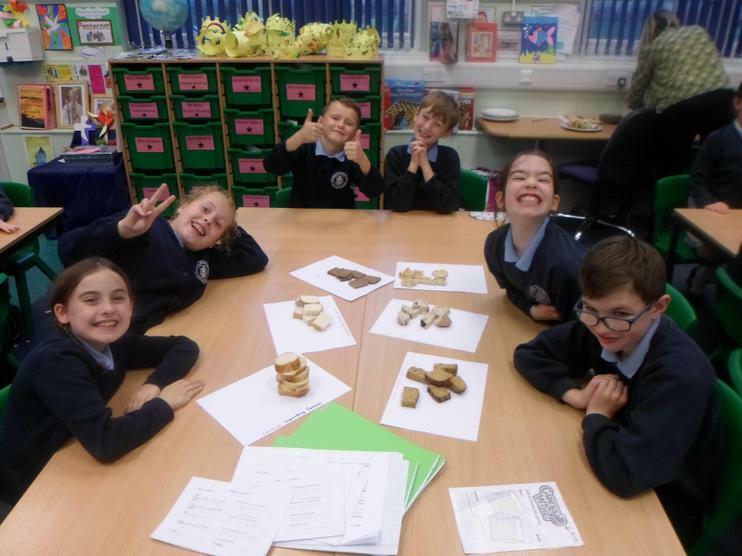 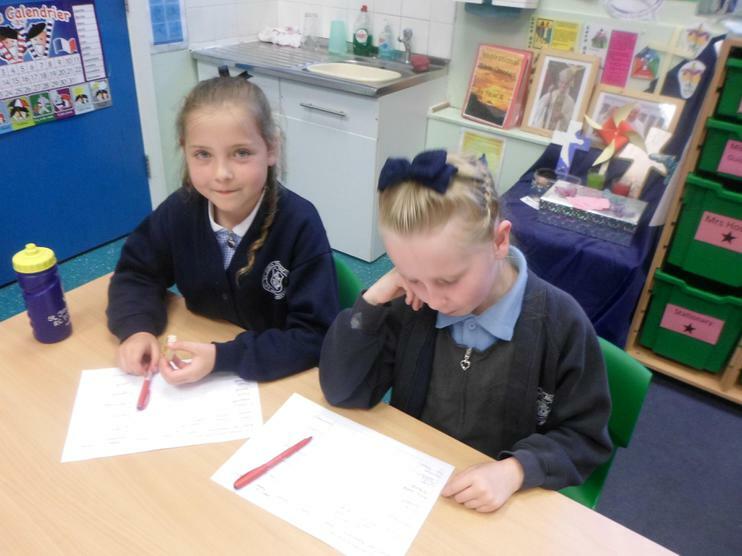 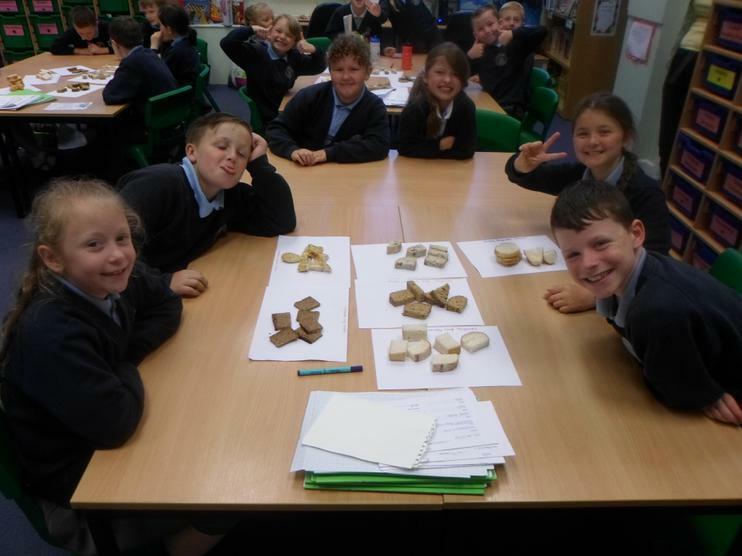 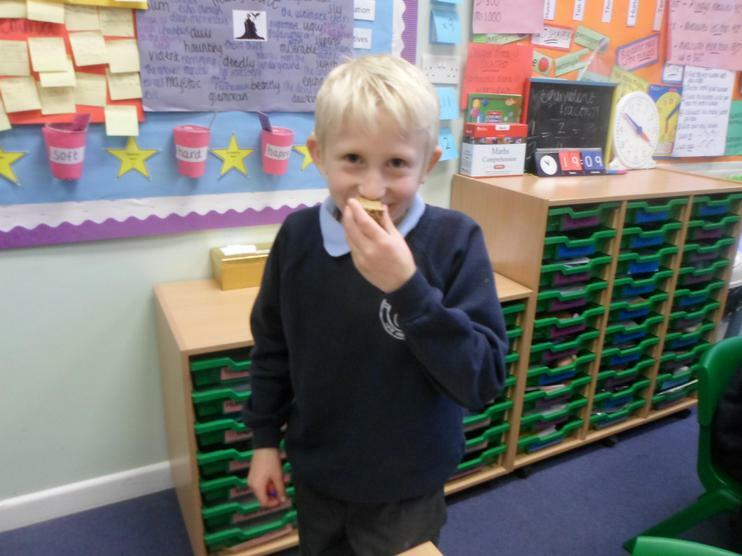 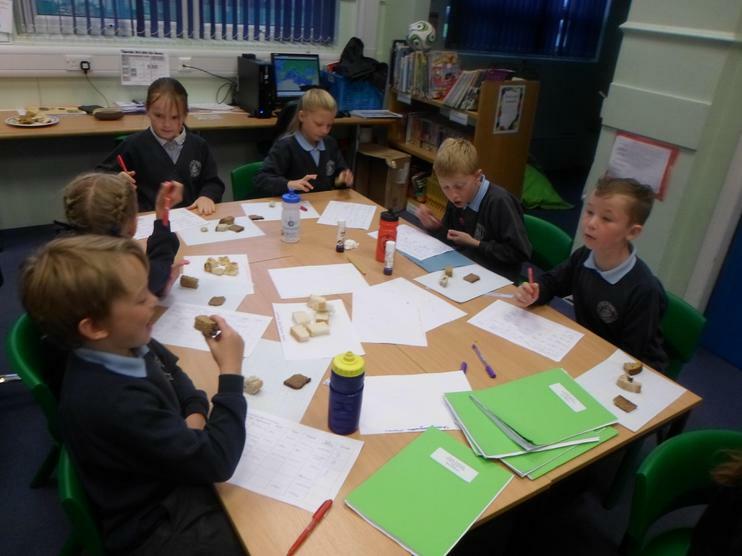 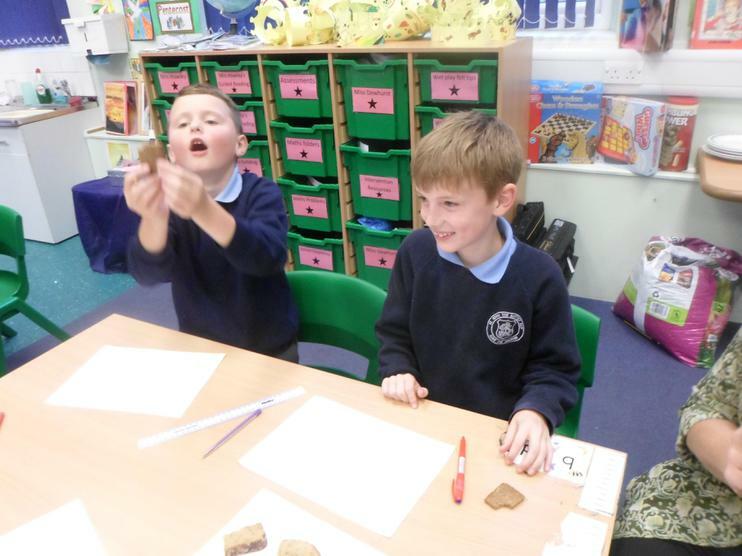 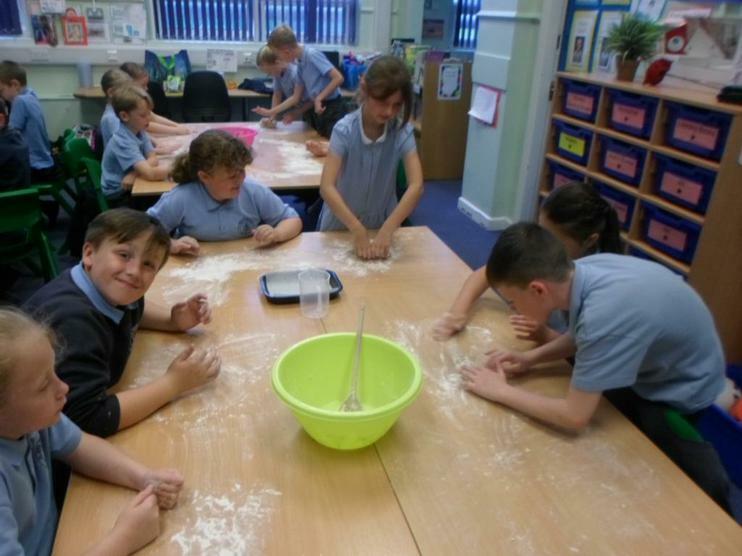 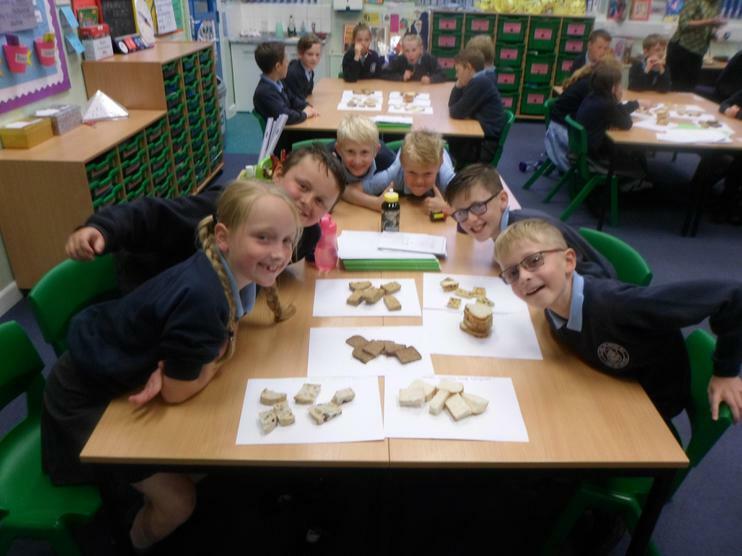 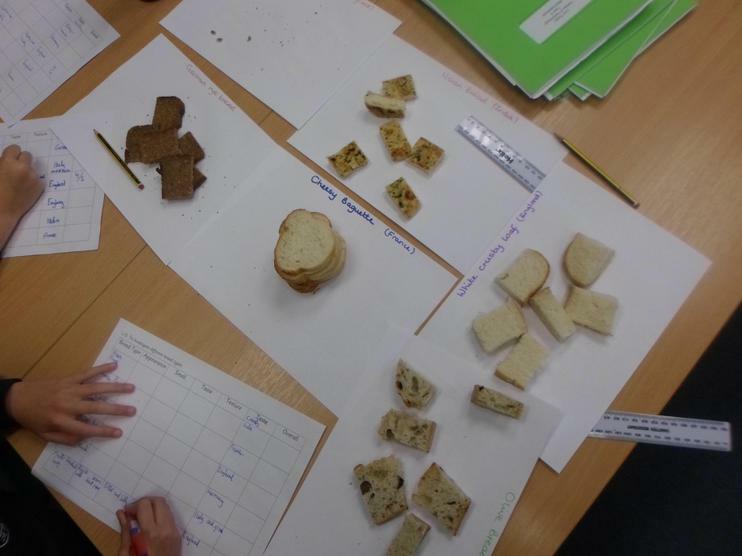 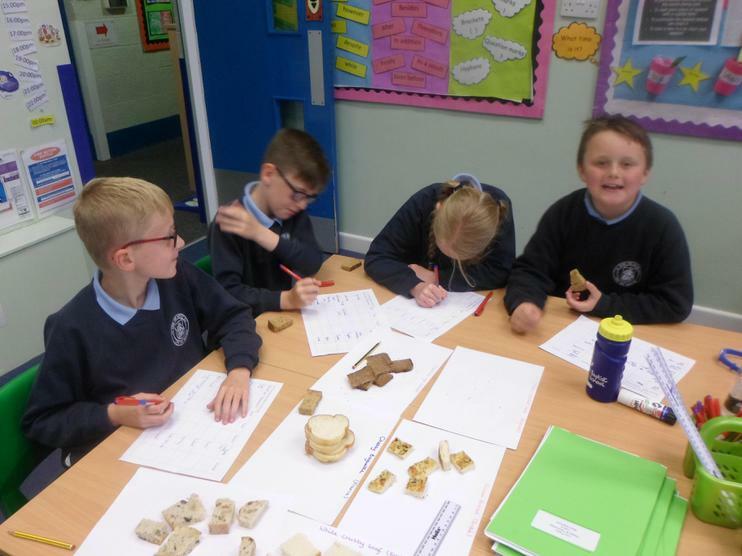 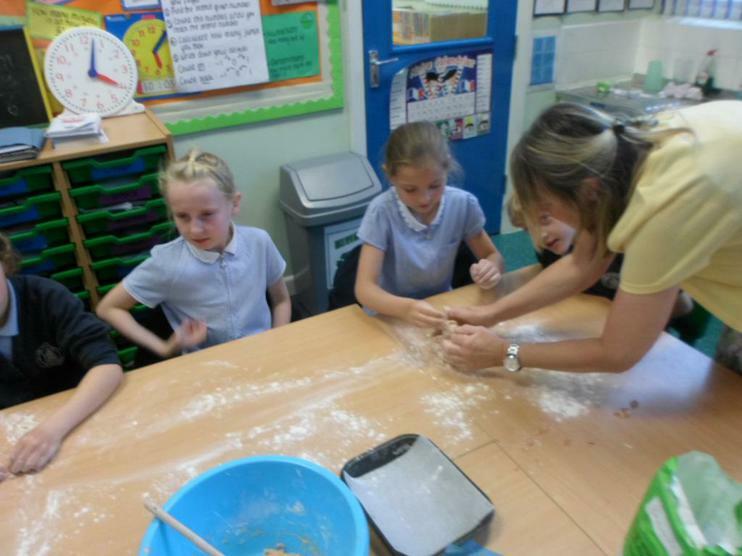 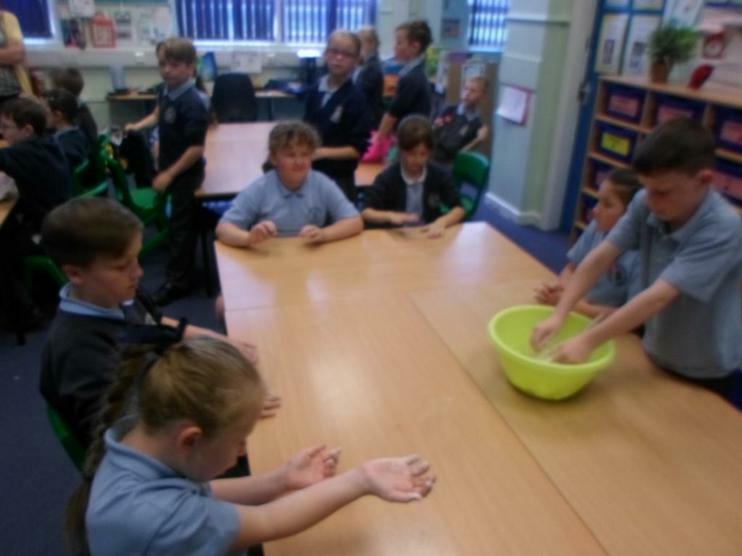 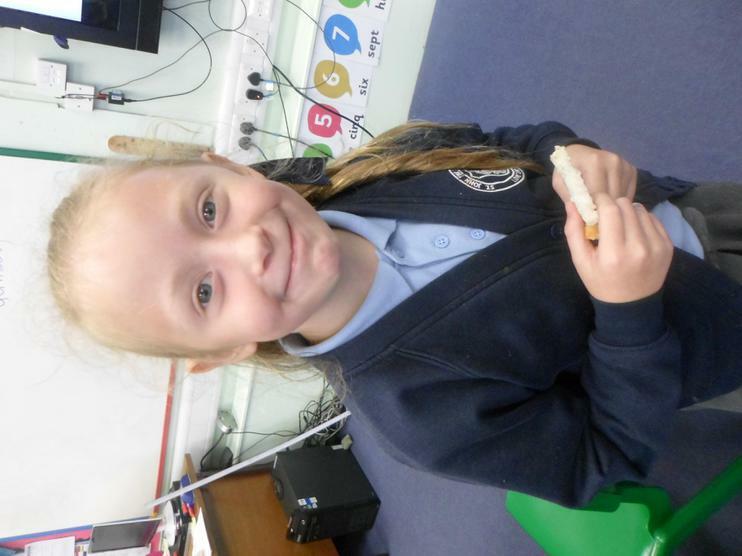 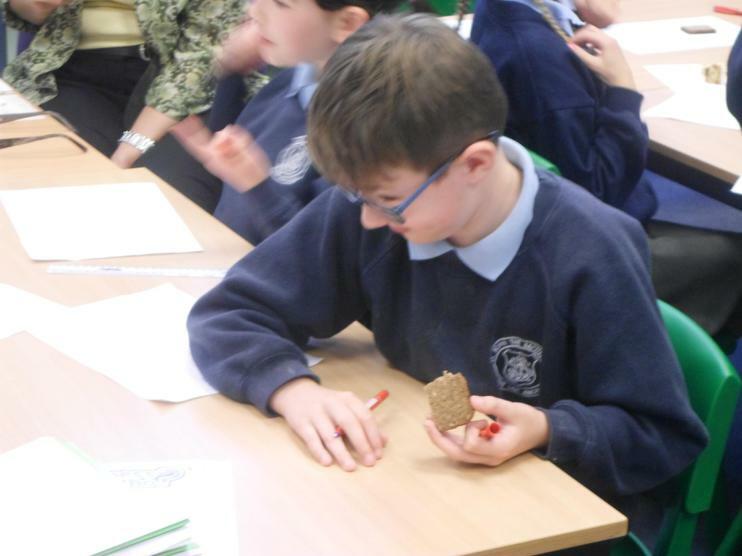 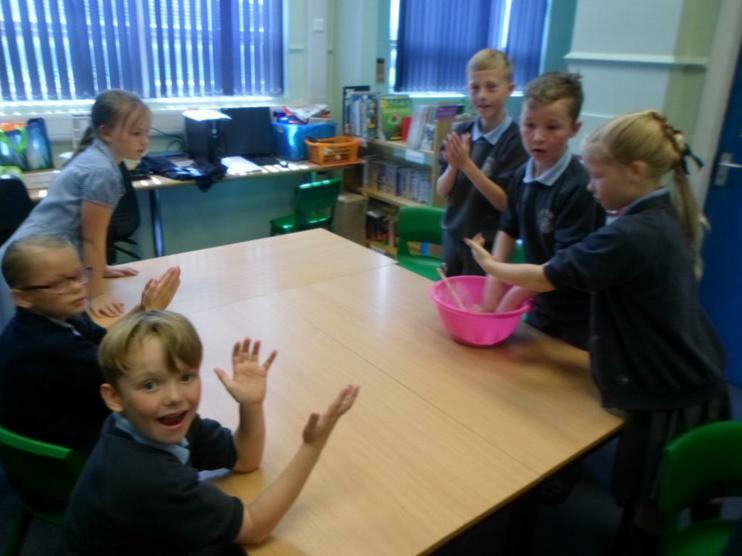 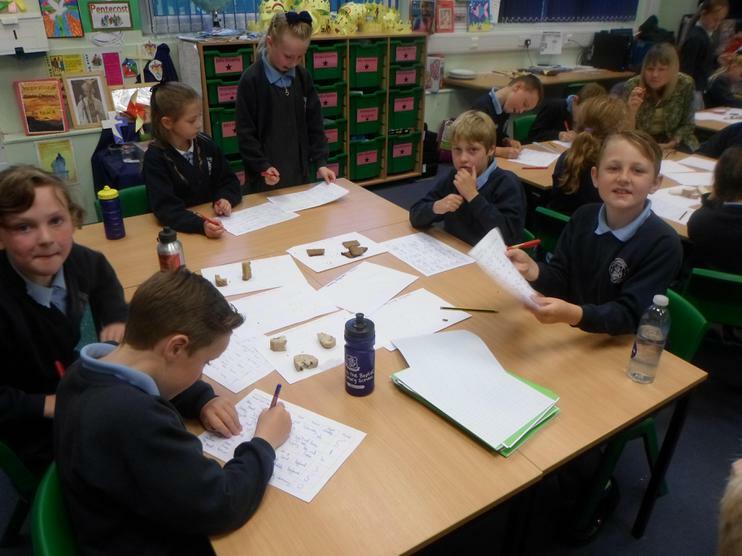 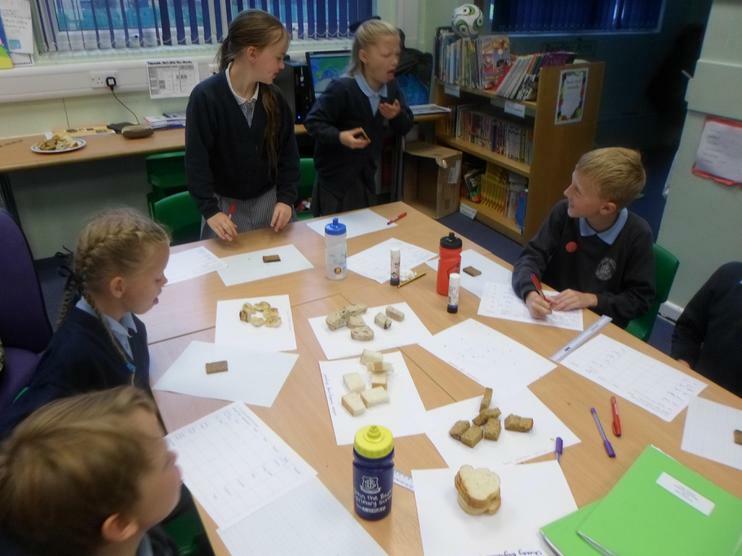 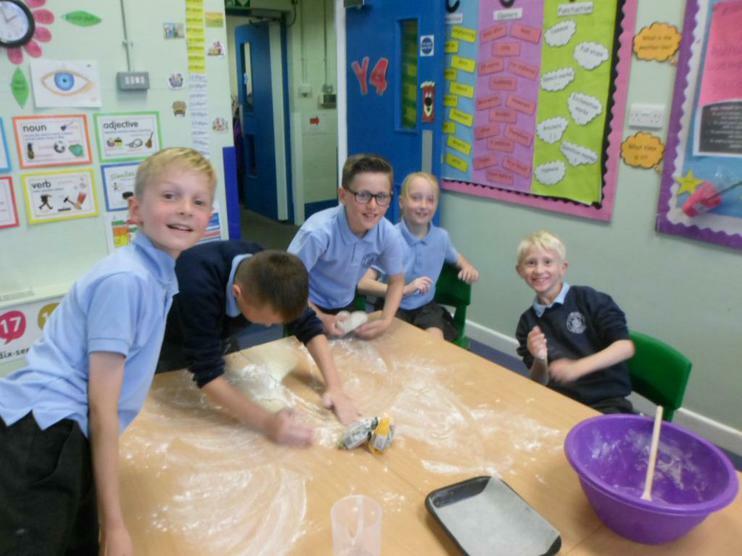 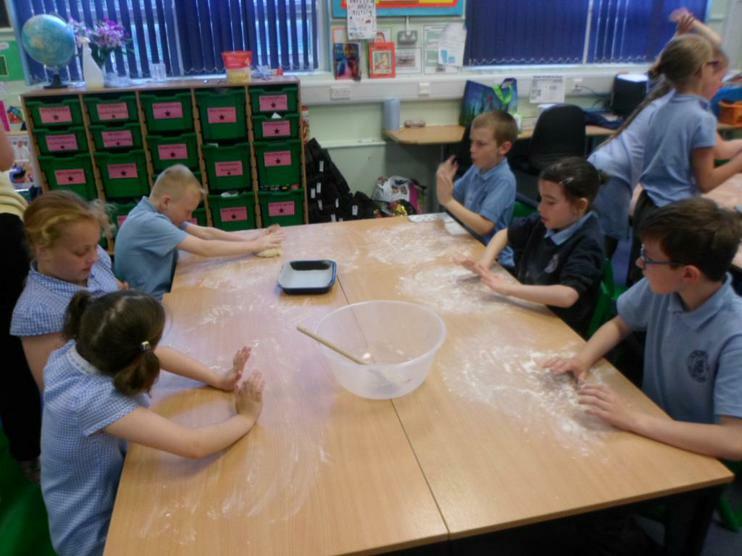 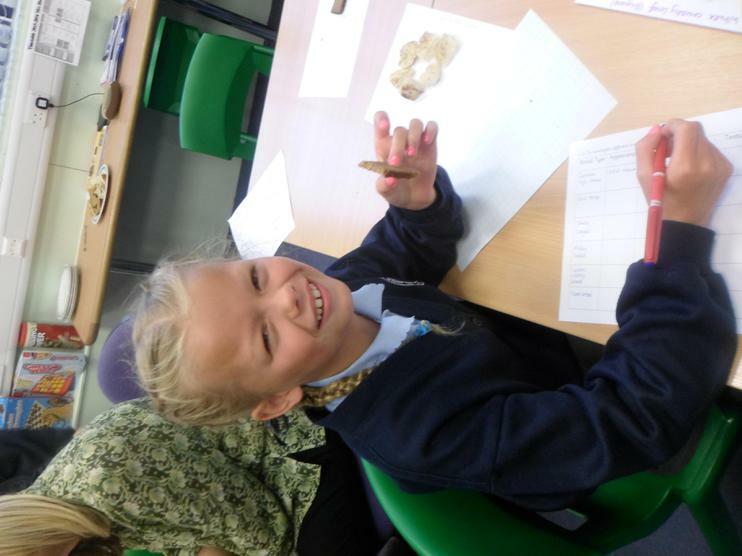 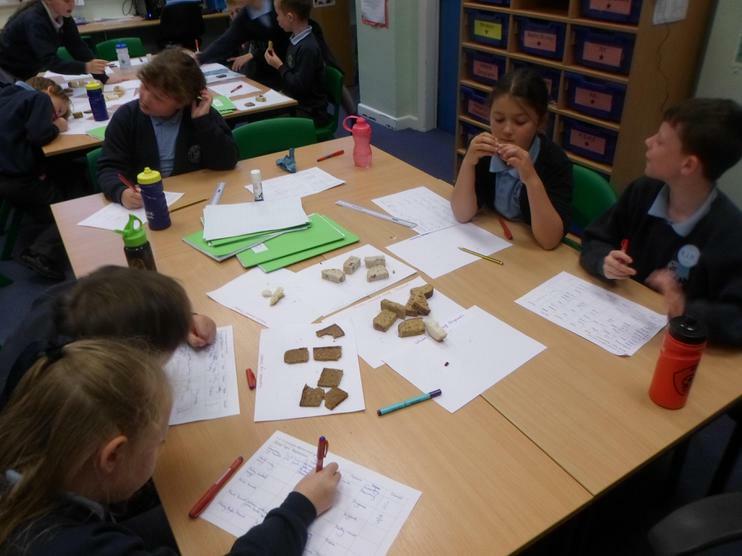 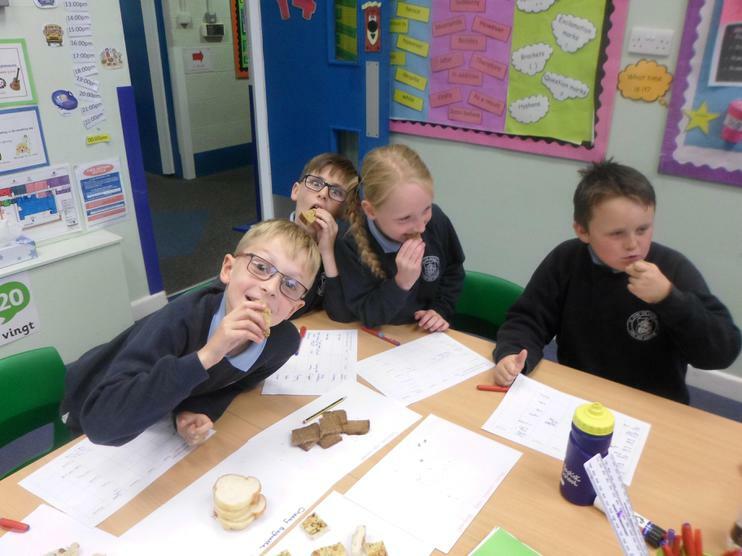 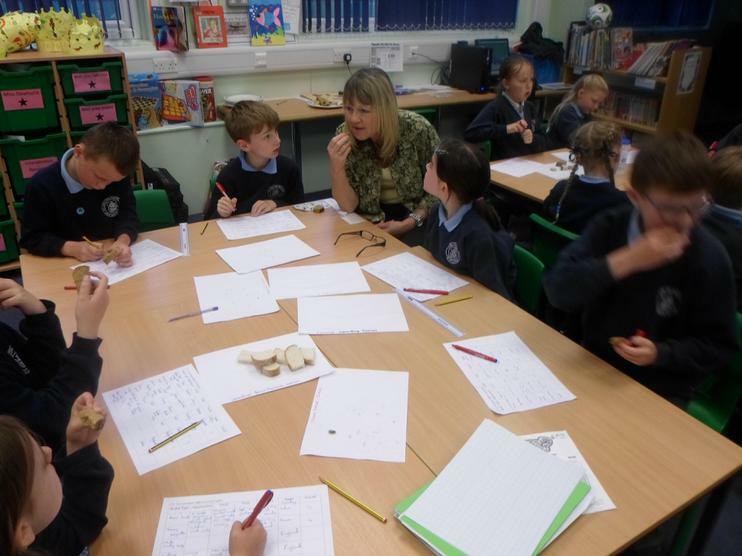 In our 'Food' topic, the children were asked to sample a range of breads from around the world in the build up to designing their own bread roll. 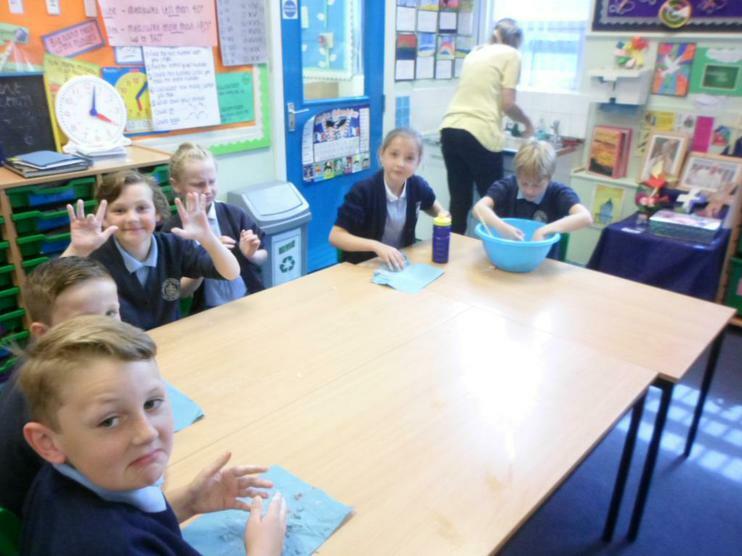 Some flavours went down a treat, others not so well! 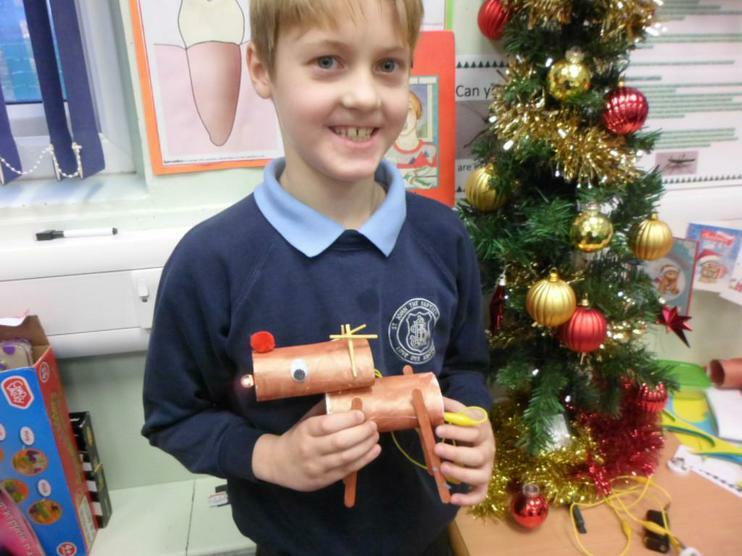 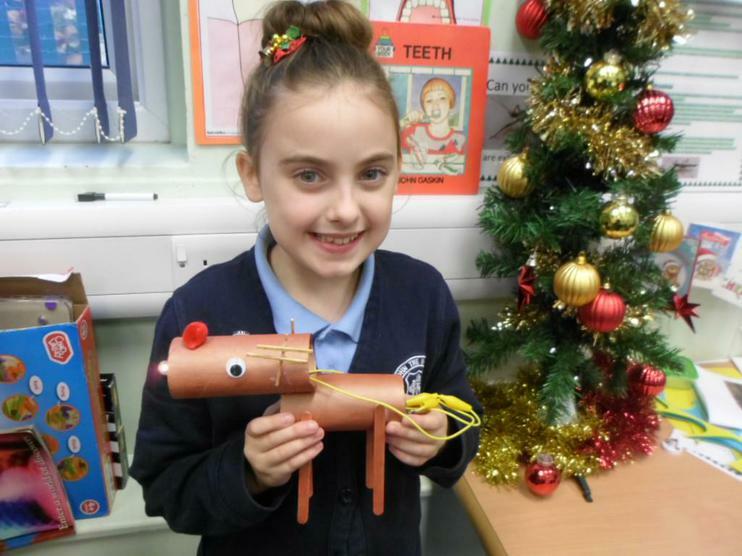 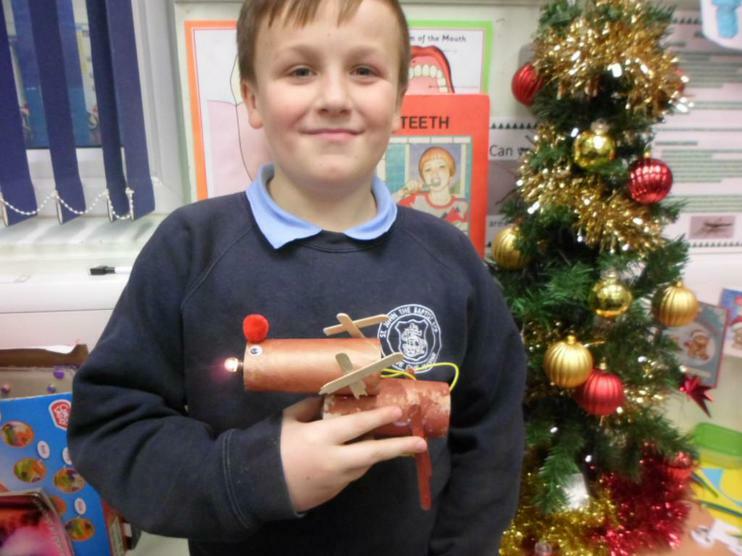 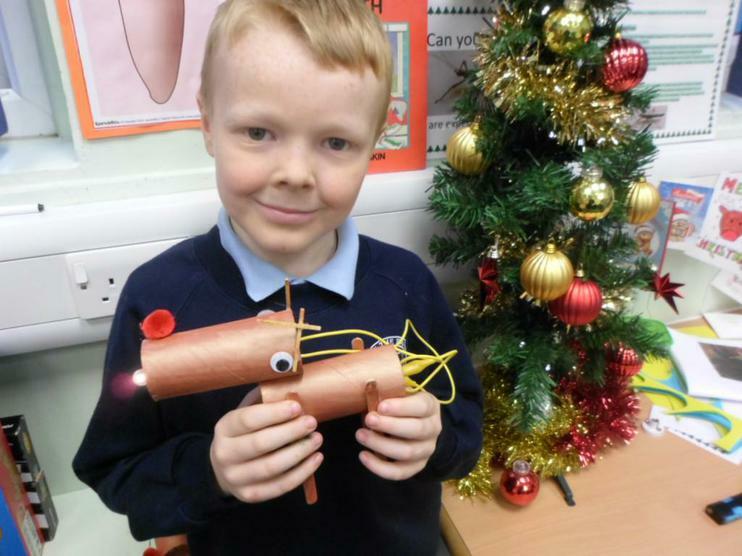 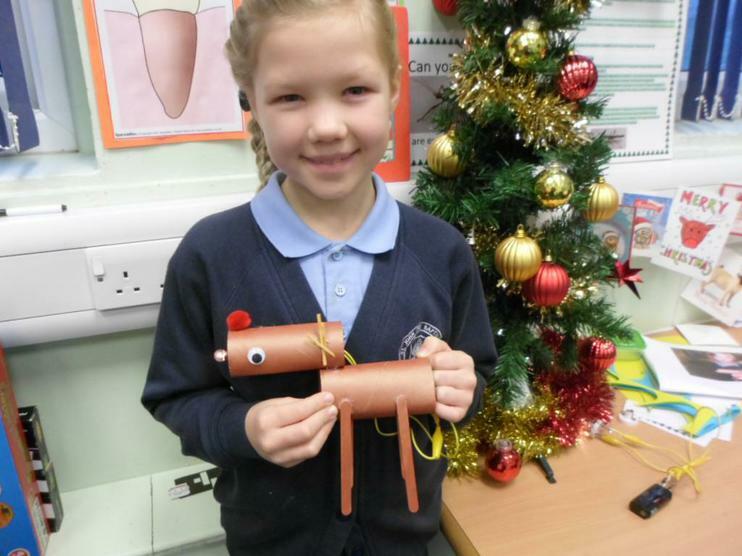 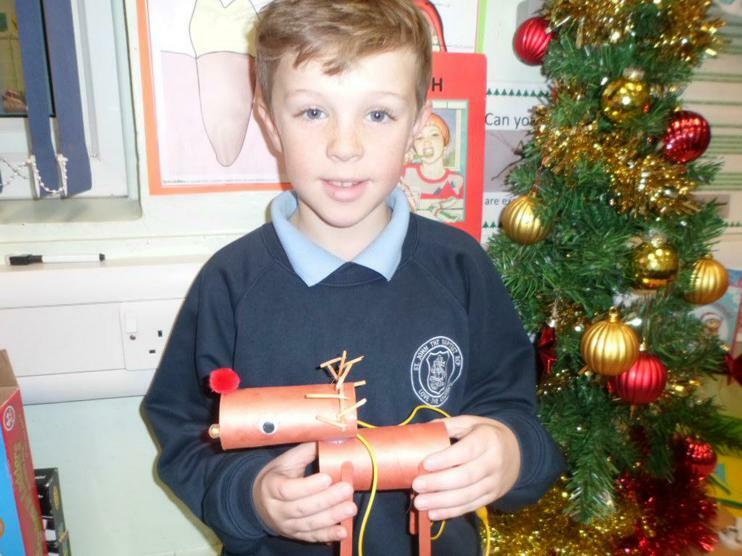 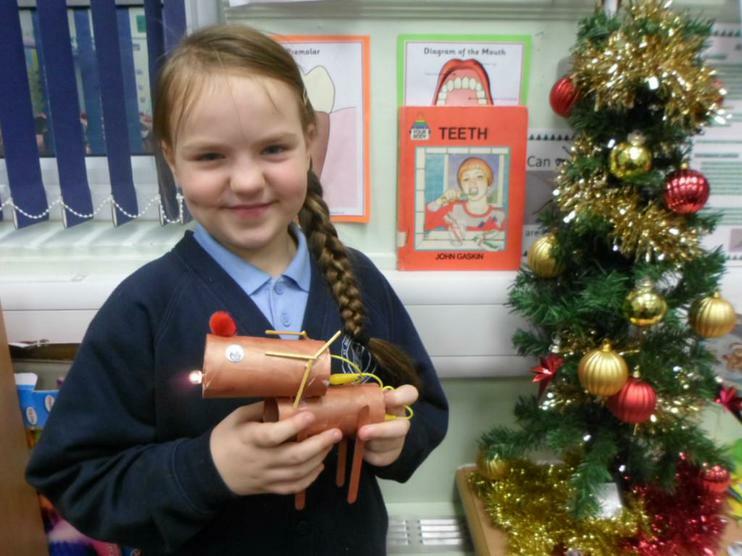 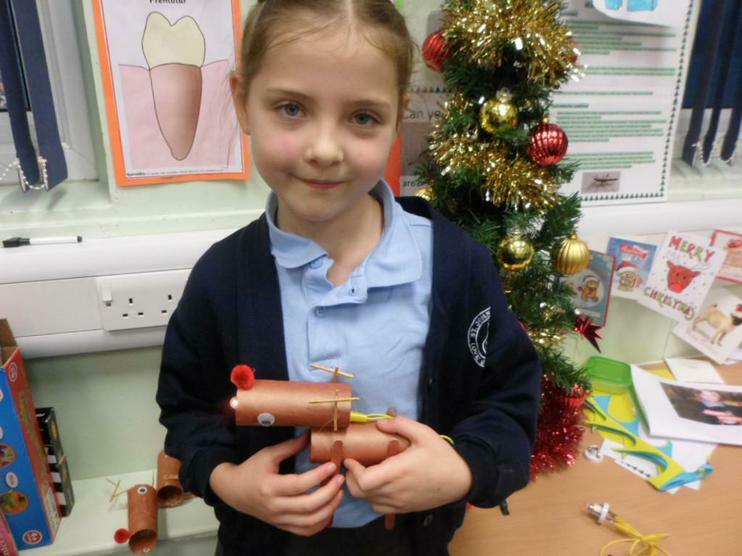 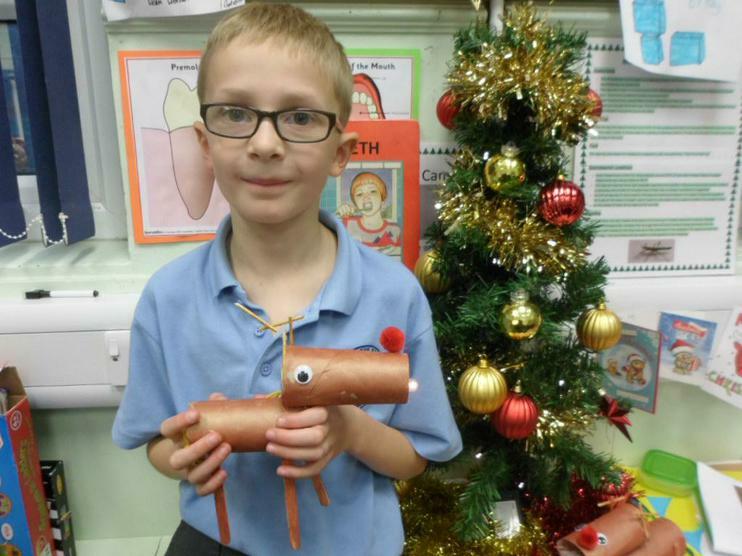 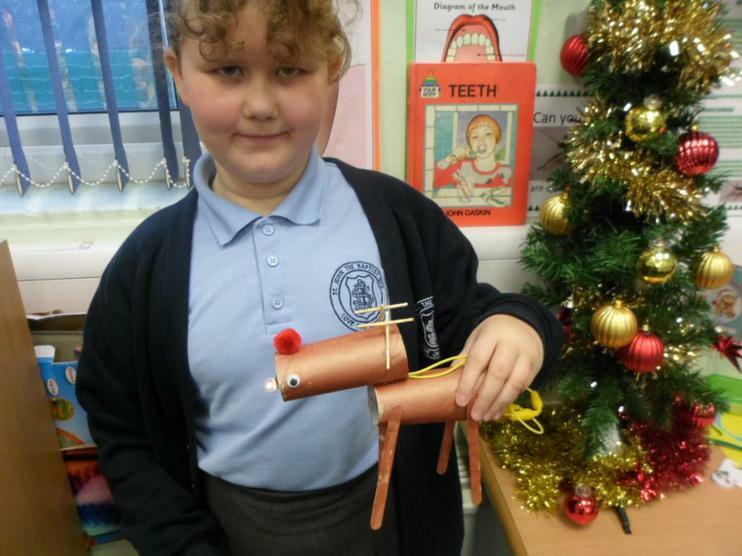 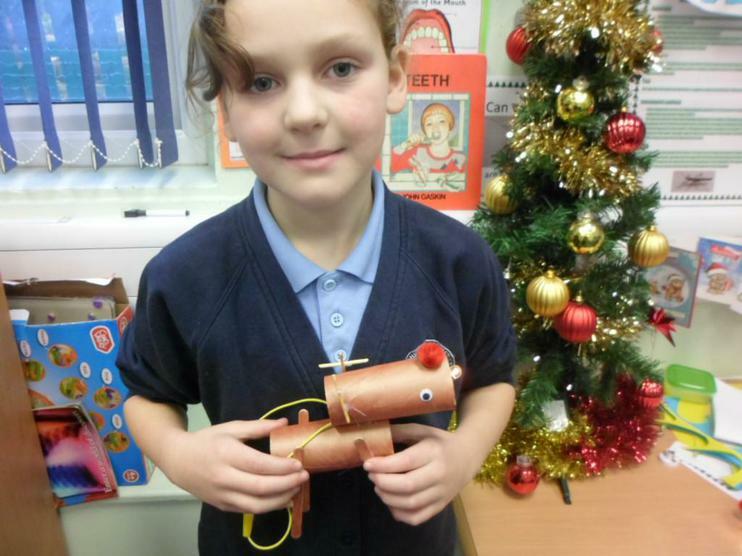 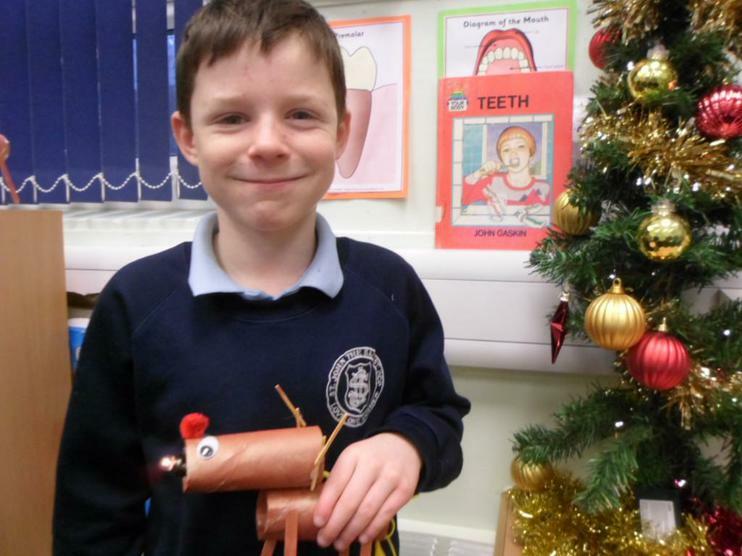 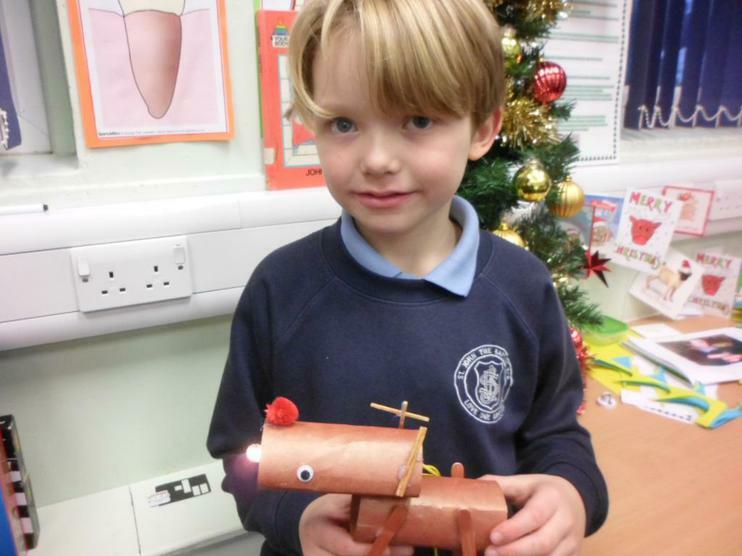 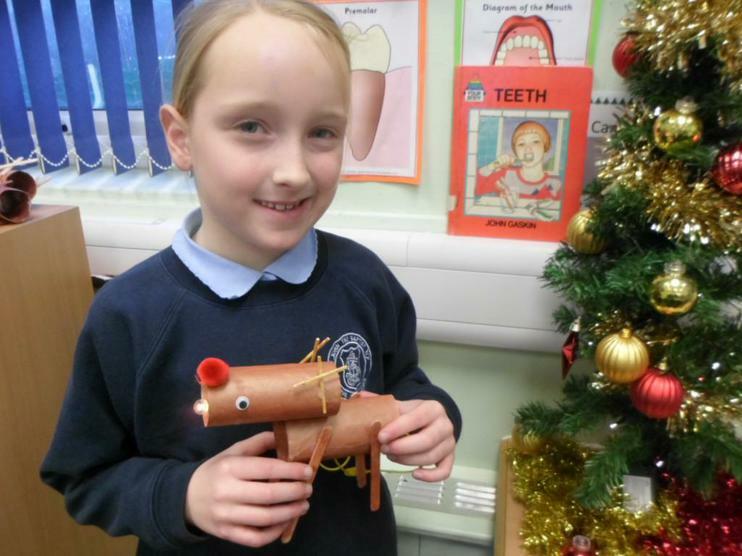 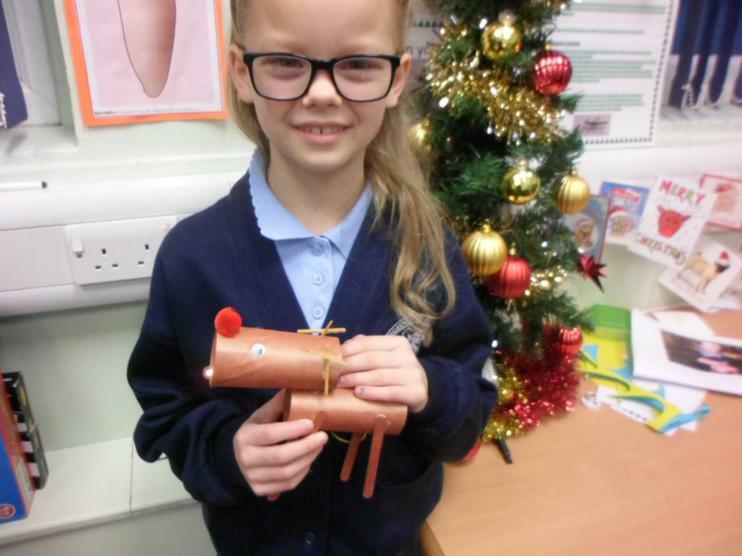 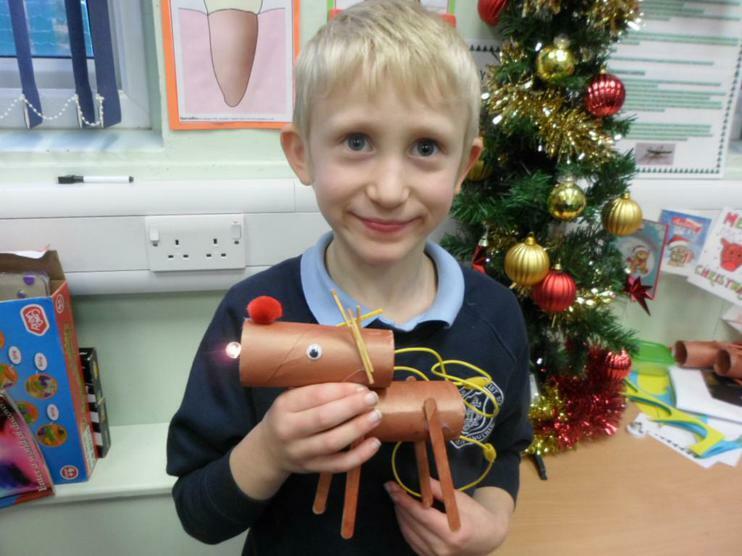 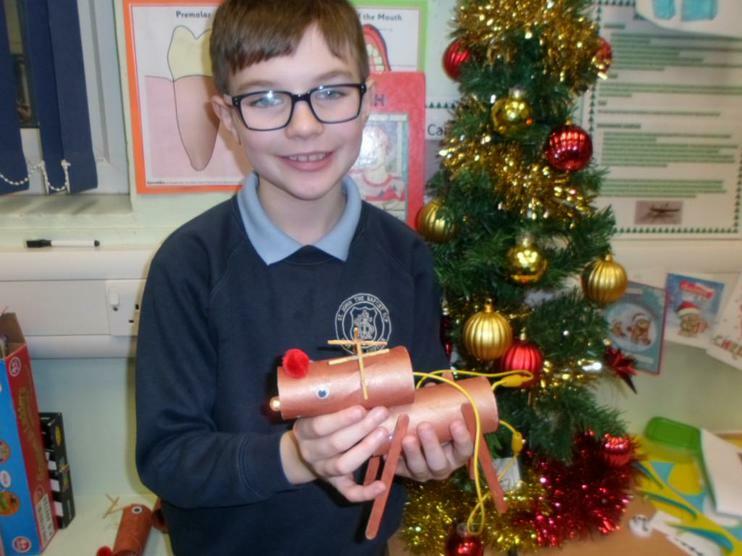 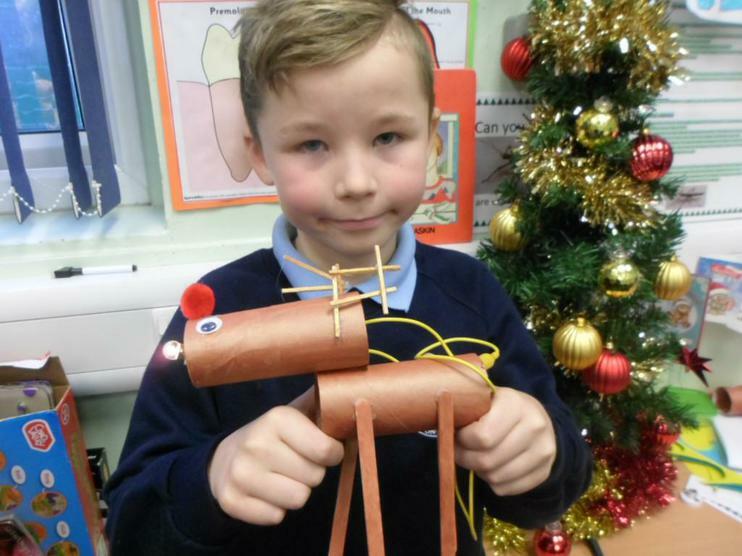 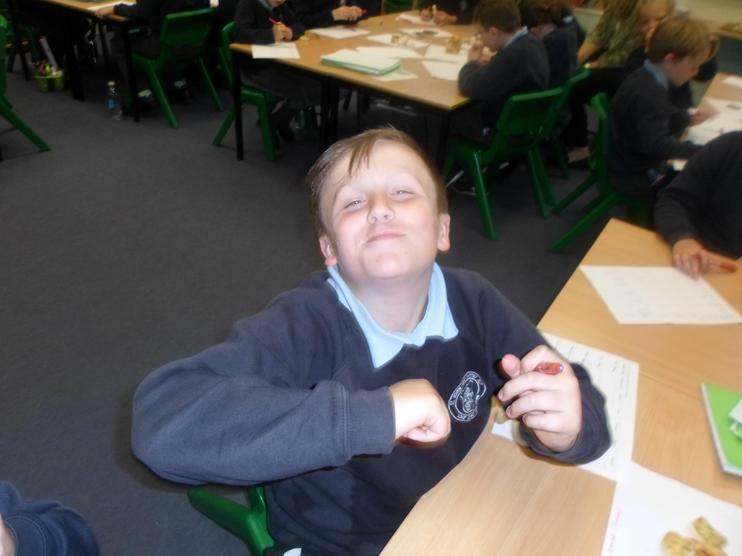 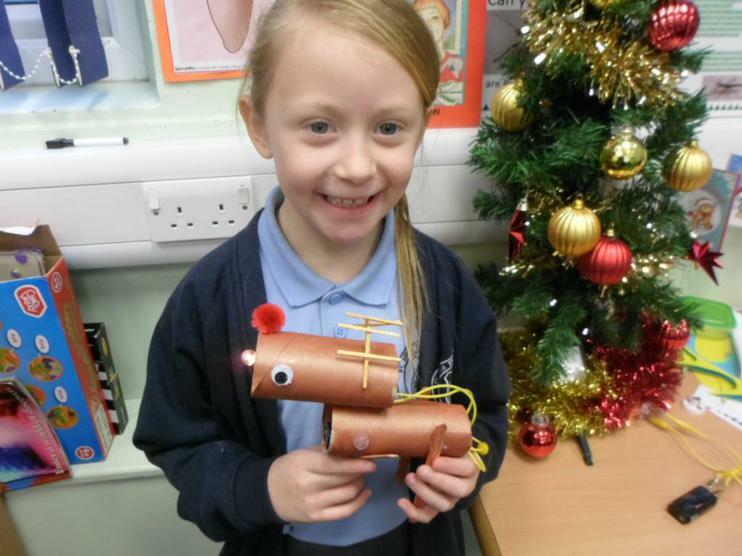 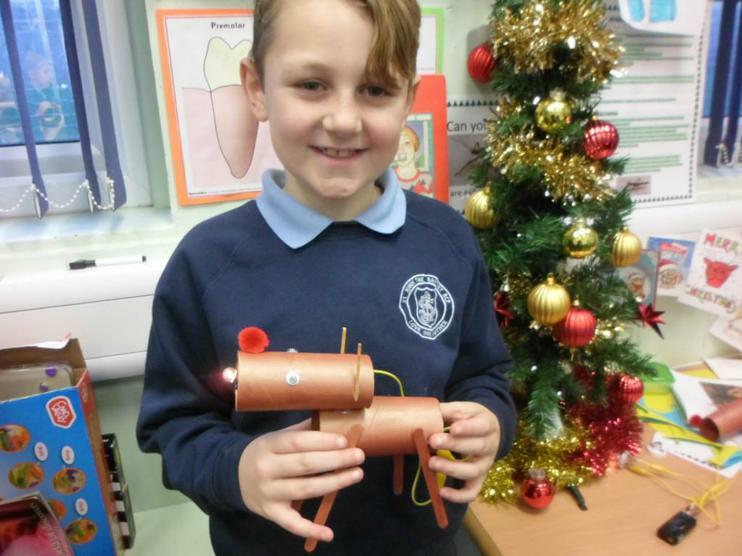 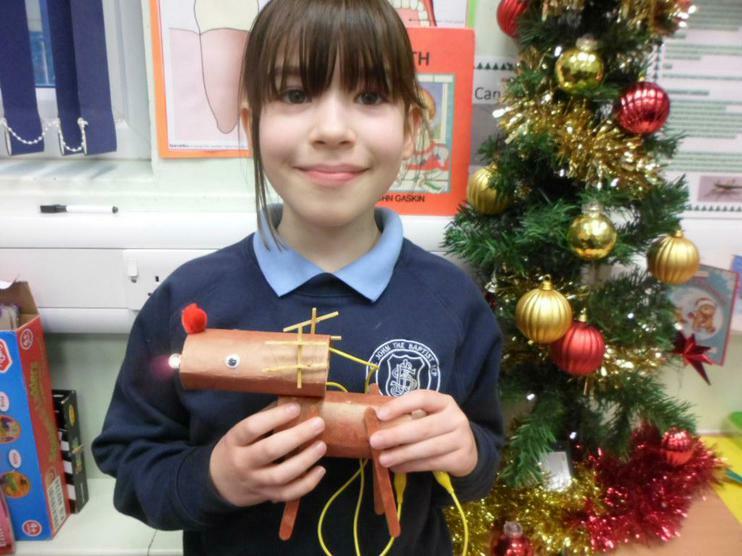 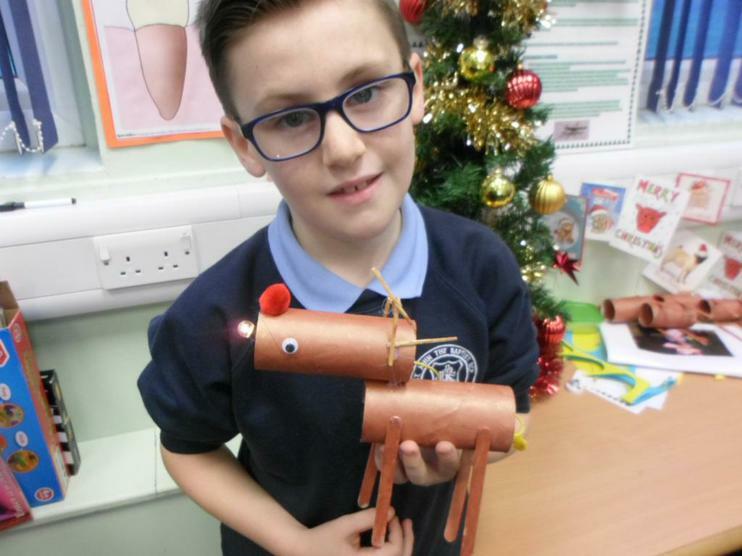 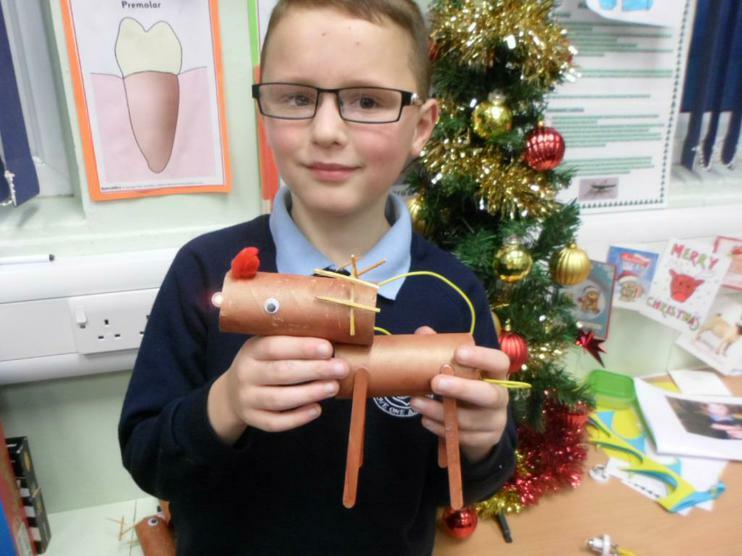 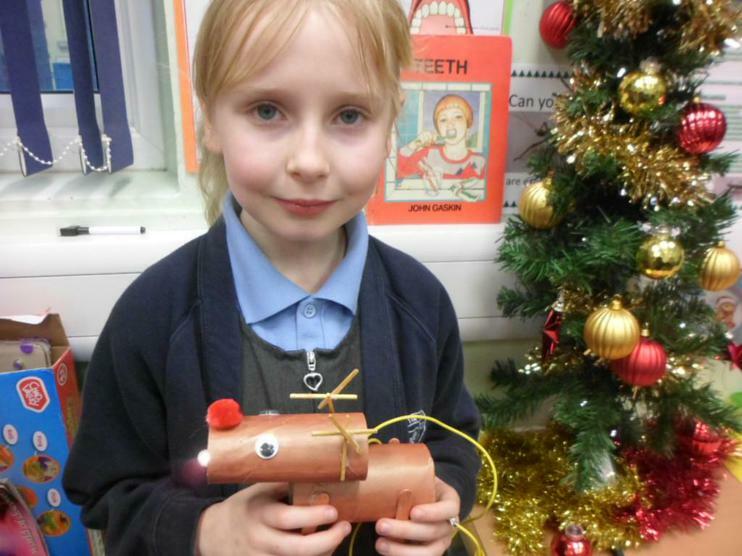 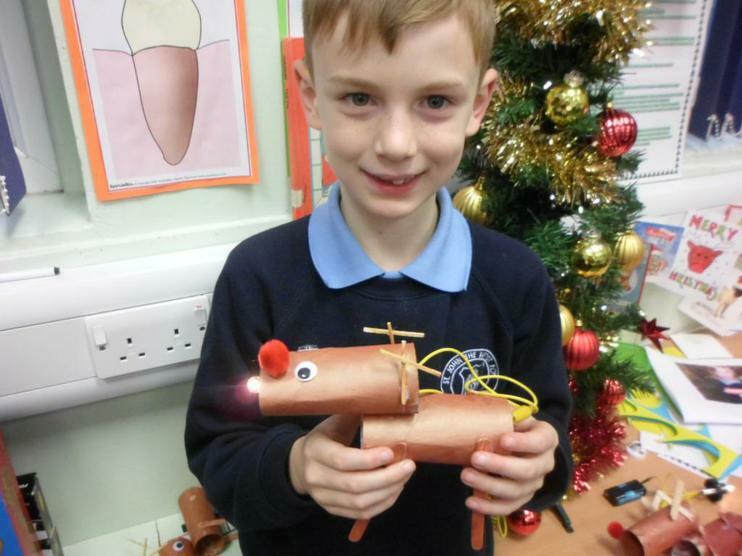 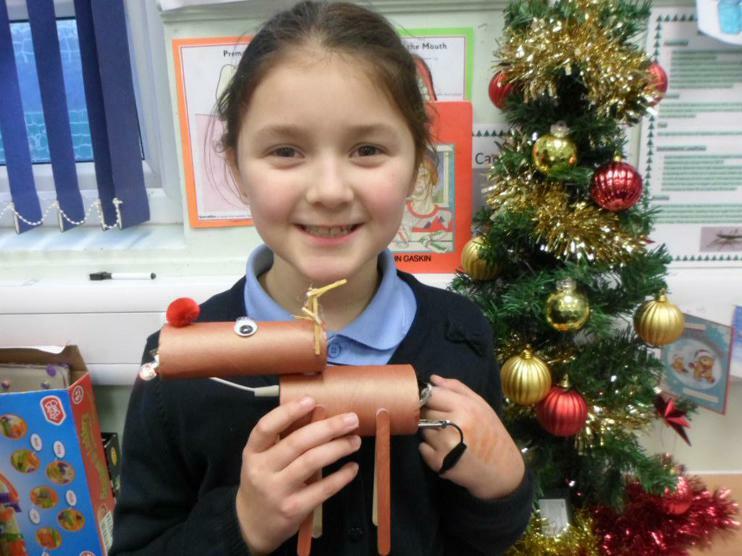 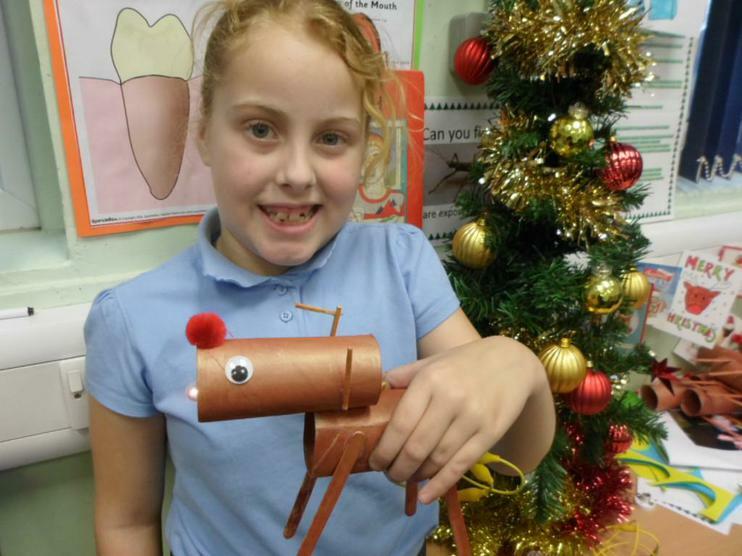 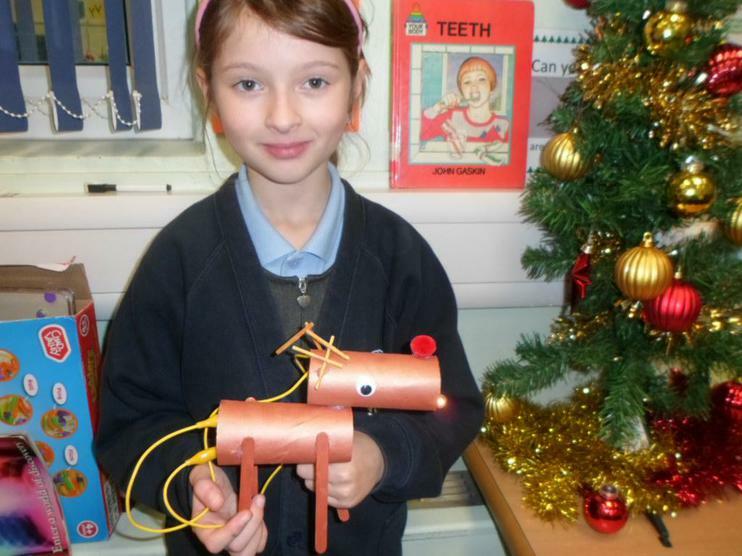 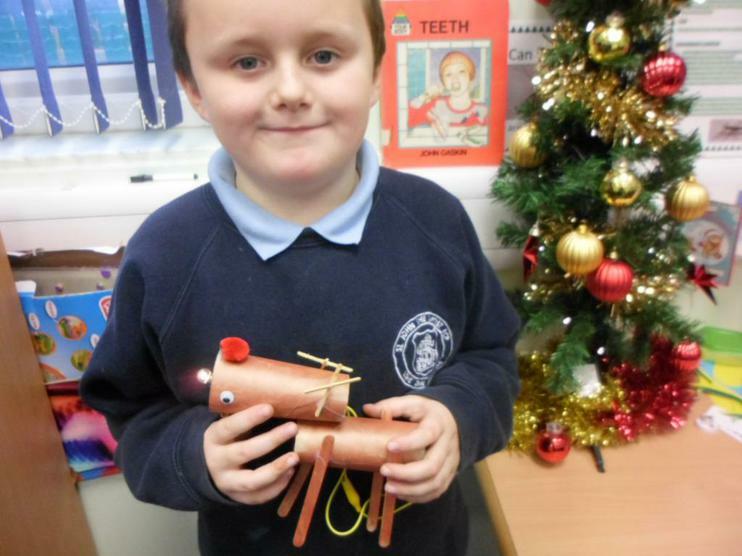 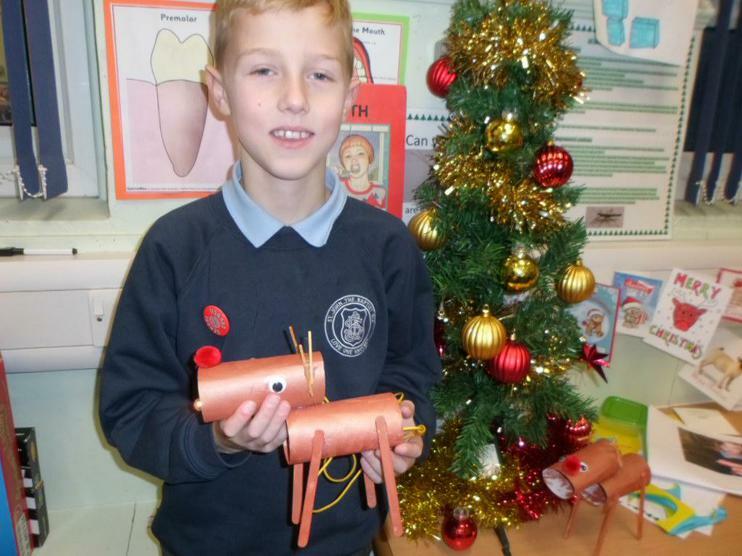 Here are the amazing electrical devices the children made based upon Rudolf the Red Nose Reindeer!